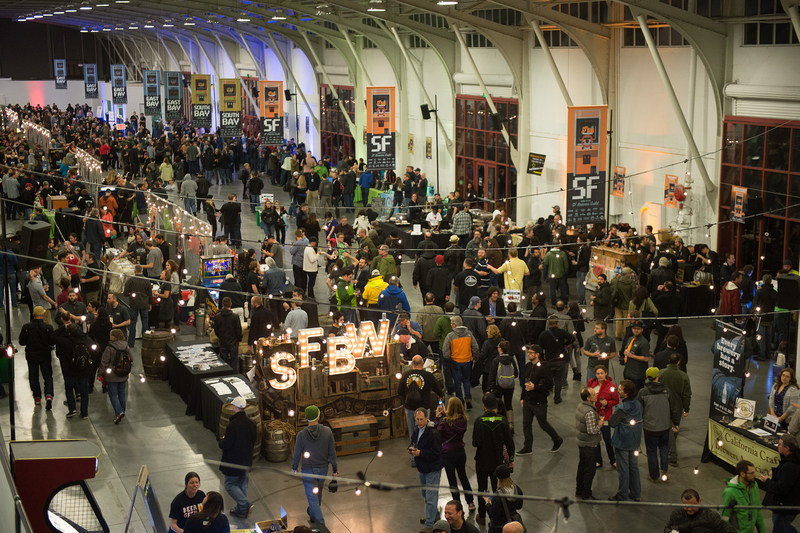 Not that we need an excuse to drink more beer, but these awesome SF Beer Week events certainly don't hurt. Cheers! 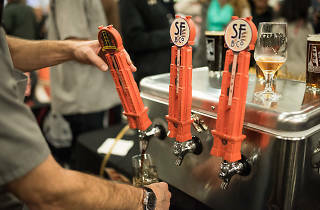 Photograph: Gamma Nine SF Beer Week. 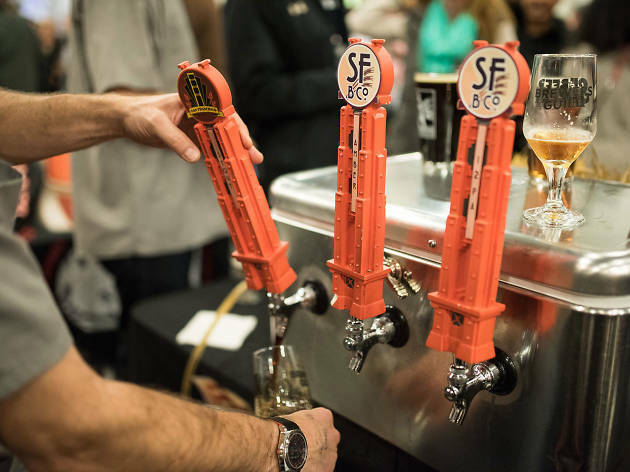 t's time to belly up to the nearest bar—SF Beer Week 2019 is almost here and there are more opportunities than ever to hammer back (er, responsibly drink) some truly outstanding brews. 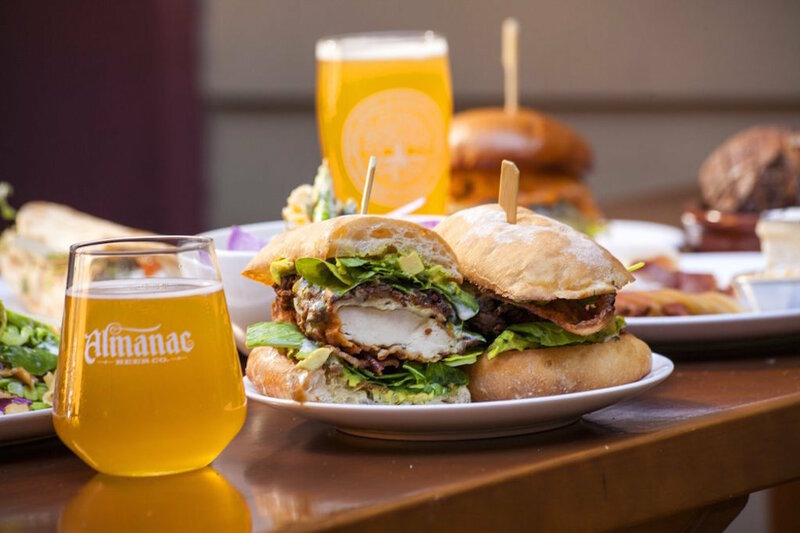 From February 1–10, craft beer bars, restaurants and even a few cocktail bars are playing host to tap takeovers, dinners, brunches and more, giving beer lovers in the Bay the chance to try brews both old and new. You can peruse SF Beer Week's massive schedule, or just take it from us: these are the best events during beer week. The Beer Week gala is a good way to kick off the festivities and taste from hundreds of breweries in one night. 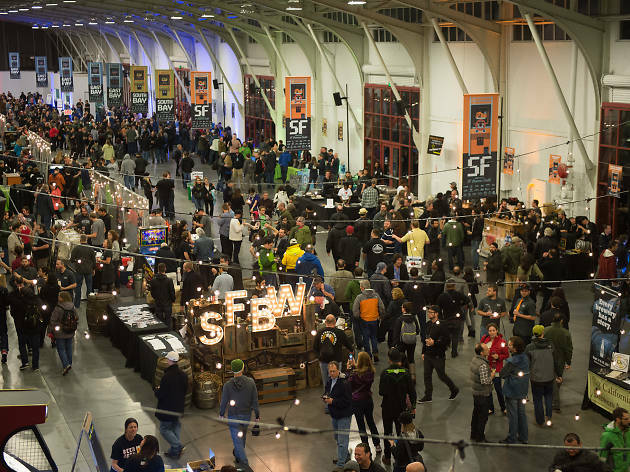 Held on Pier 35, it’s a massive, all-you-can-taste extravaganza alongside the brewers themselves. 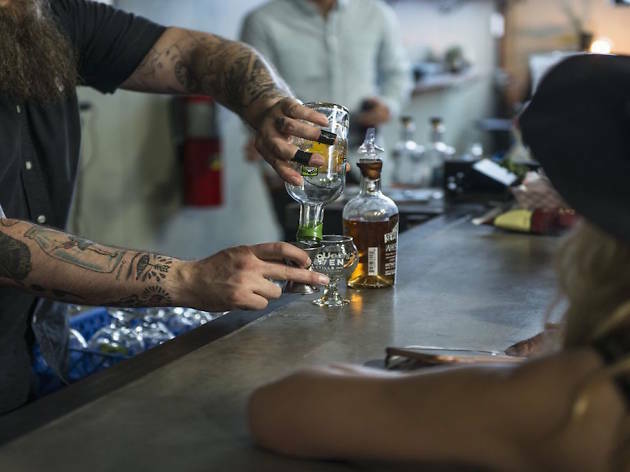 Calling all fans of sour beer, head to Monk's Kettle to taste 20 American sours on draft and even more by the glass and bottle. Look for rarities like the 2015 Cuvee de Tomme and sours from legendary breweries like The Rare Barrel, Sante Adairius, Crooked Stave, Yeast of Eden and Libertine. 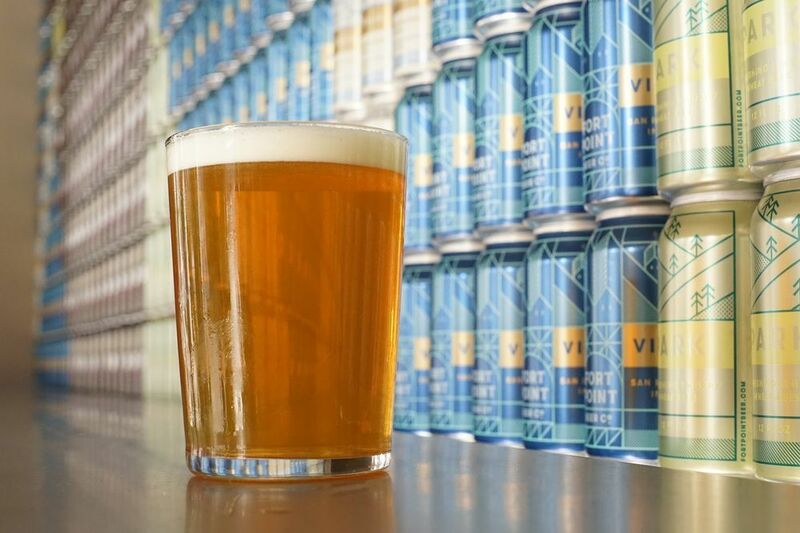 Regardless of whether you're rooting for the top or bottom half of the Golden State, you'll get the chance to blind taste and vote between 28 breweries and 14 match-ups during this epic battle. On Superbowl Sunday, Old Devil Moon (3472 Mission St) will be showing the game on a big projector screen and offering sour beers all day. 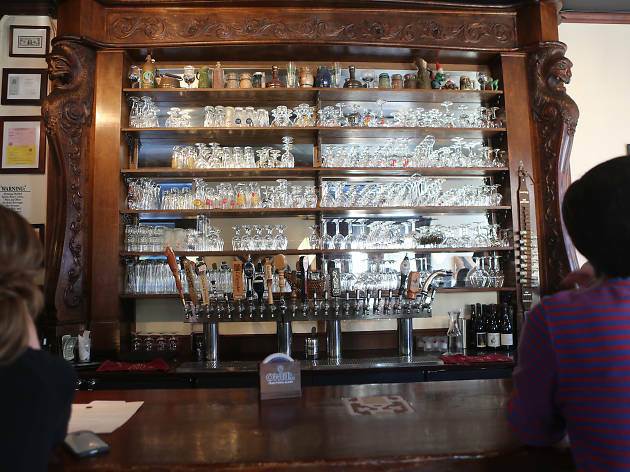 One very special, rare keg—the Cantillon’s Rosé de Gambrinus from Belgium—will be tapped at noon. 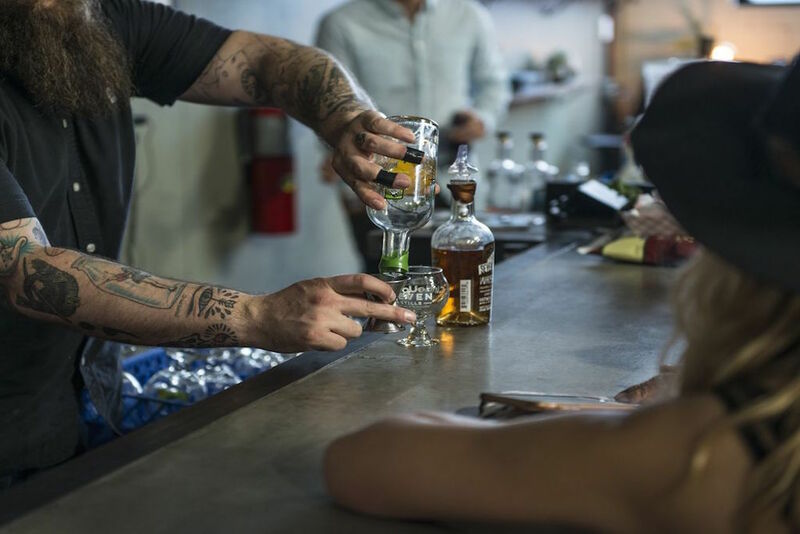 Seven Stills is hosting a four-course dinner with their whiskey and beers paired with chef Jessie Lugo of ALX's dishes. Think cucumber, burrata, pumpkin and prosciutto paired with Honeydew Harvest whiskey and Zour Grapes beer. Yum. 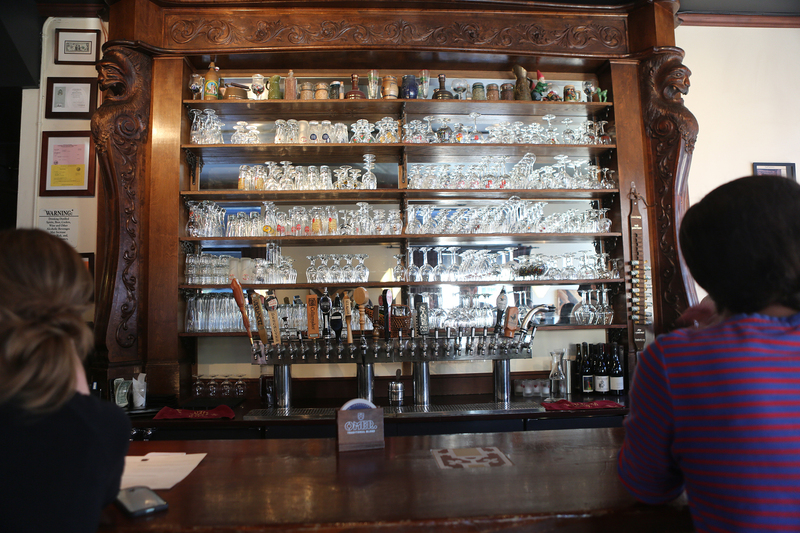 Old Devil Moon's (3472 Mission St) Chris Cohen shows off the next trend in beer: Norwegian kveik yeast strains. Learn about and sample kveik and Maltøl (traditional Norwegian farmhouse ales) with special guests, Almanac Beer Co brewmaster Phil Emerson and owner Damian Fagan. This will be the most Norwegian kveik yeast strains ever offered in one place in the U.S. 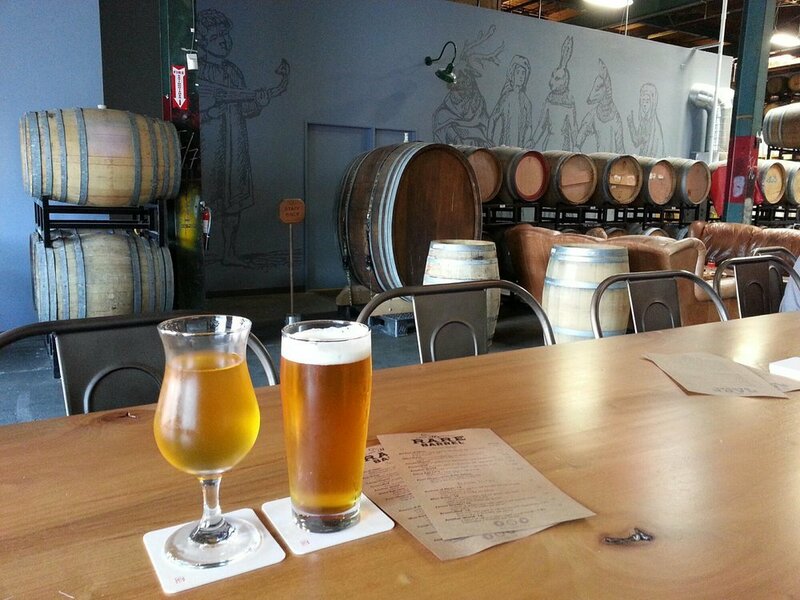 In addition to fun events being offered all week (like a beer and dim sum brunch), Fort Point Beer Company is going full-on adult playground with a sensory lab at the Exploratorium. 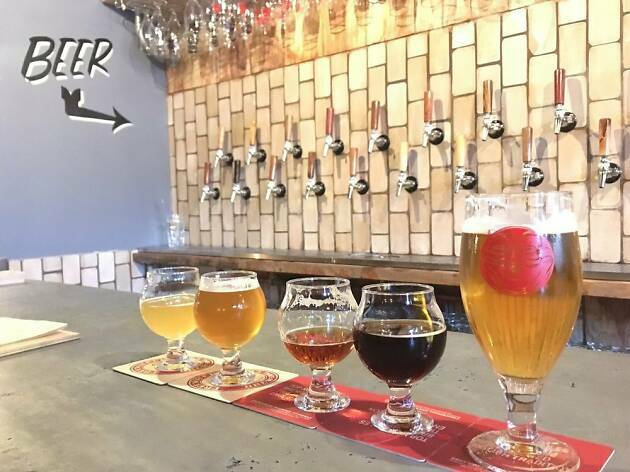 Head brewer Mike Schnebeck will walk you through the beer process with sensory elements like tasting the water from Lobos Creek (used to brew their beers), smelling hops and trying samples of Living Lager (exclusively brewed for the Exploratorium). 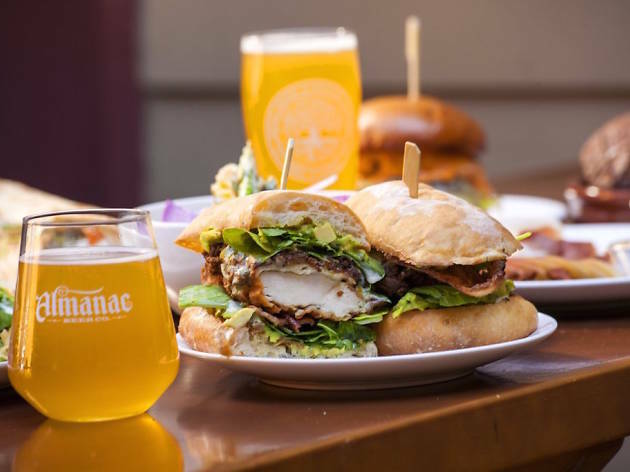 An all-star panel of beer industry folk—including Dave McLean (Admiral Maltings), Andrew Schwartz (Modern Times) and Andrew Rose (Yeast of Eden)—host a special event at Almanac Beer Co.’s massive new brewery in Alameda. 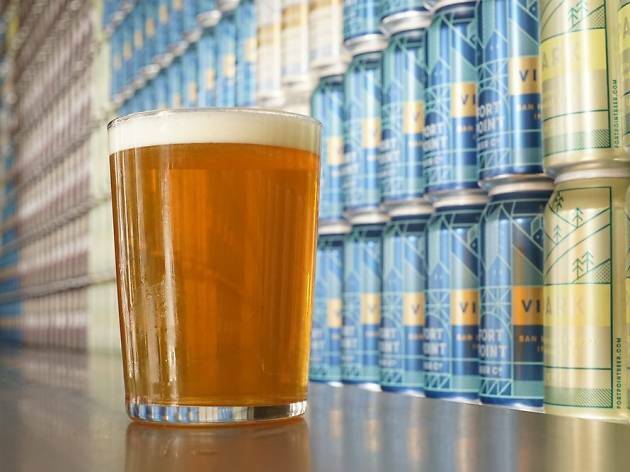 There will be tours of the new space every 15 minutes and a panel discussion with the brewers, local barley farmers, hops growers and traditional maltsters, ending with a beer and cheese tasting from a local dairy farm that utilizes Almanac’s spent grain.